Presidential Shake TL. Tri-Laminate Roofing Shingle. Presidential Shake Tri-Laminate roofing shingles are luxury shingles with the look of cedar shakes and the performance of one of the finest composite roofing solutions in the industry. Three layers of material provide the industry's thickest, toughest and heaviest shingle. 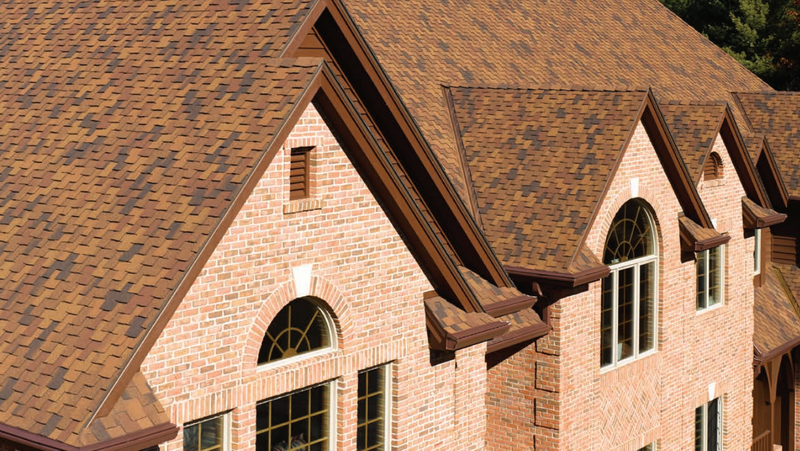 Available in a variety of colors, this roofing shingle gives you many options. Ask your roofing company about this durable shingle.